7 Kids and Us: Free Diabetes Cook Book! 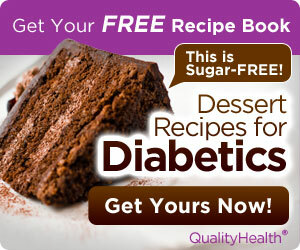 Get a FREE recipe book from Desserts for Diabetes! Fill out your information, take a quick survey then download your FREE recipe book. The survey will ask you a few detailed questions about your Diabetes so that the book can be catered to you. Great way to get new ideas if you have been diagnosed!